SUBMIT THE FORM BELOW TO SCHEDULE A ROOF CONSULTATION. 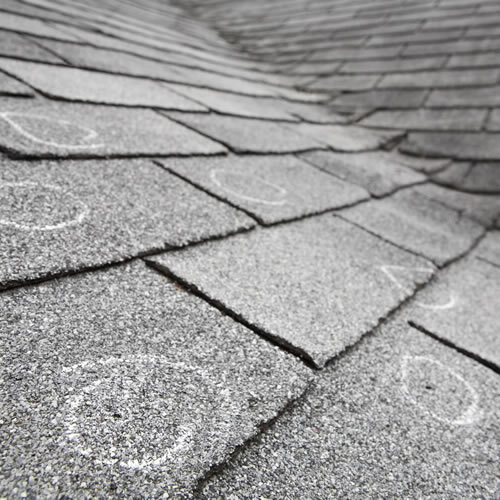 If your roofing isn’t doing its job, your entire home is at risk and you could be spending money on higher energy costs. Protect your property and your family with a replacement roof that complements your desired look. We work hard to help Texas homeowners upgrade their roofs regardless of whether they want to increase their homes’ value before selling, lower their power bills, fix any roof issues or build up their storm defenses. Talk to one of our roofing experts about your options and book a roof consultation with us today. 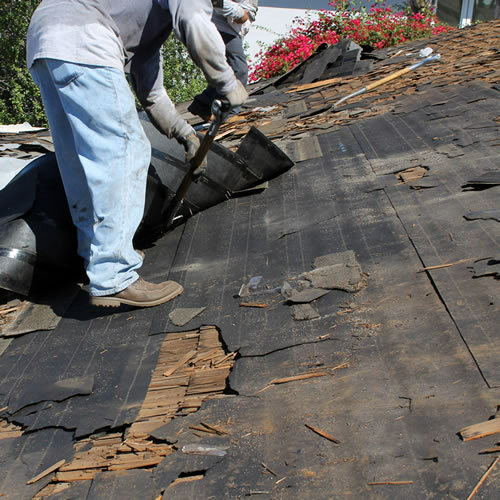 Finding a contractor is easy, but choosing one with the necessary expertise to complete your roof is more challenging. 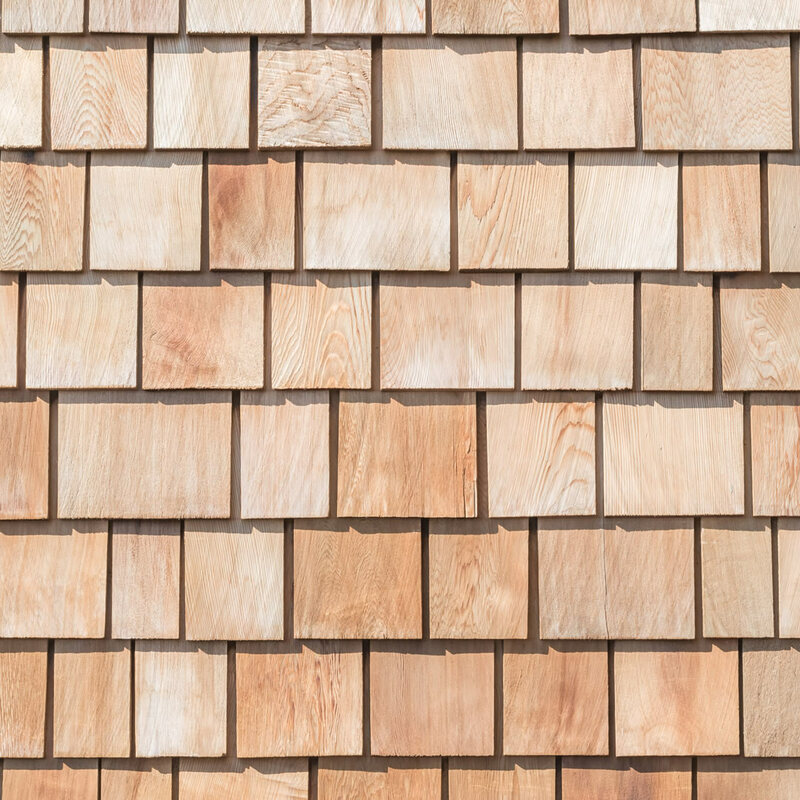 Fortunately, our roofing prowess lets you rest assured that your new home will resist the elements for ages. Roofs are complex systems, and we’re well-versed in every aspect of construction from designing peaks to choosing membrane materials and aesthetically pleasing shingles, tiles or membranes. We’re confident that our comprehensive planning and building can make your new home as beautiful as you desire. When a disaster strikes, it shouldn’t throw your life into permanent disarray. A Grade Roofing helps you recover by performing in-depth roofing inspections and providing on-demand claims assistance. Our status as one of Texas’ premier builders and contractors allows us to accurately assess the costs of damage repair and spot things that insurance companies might overlook. You gain the comfort of knowing that your claim and settlement will be accurate and painless. 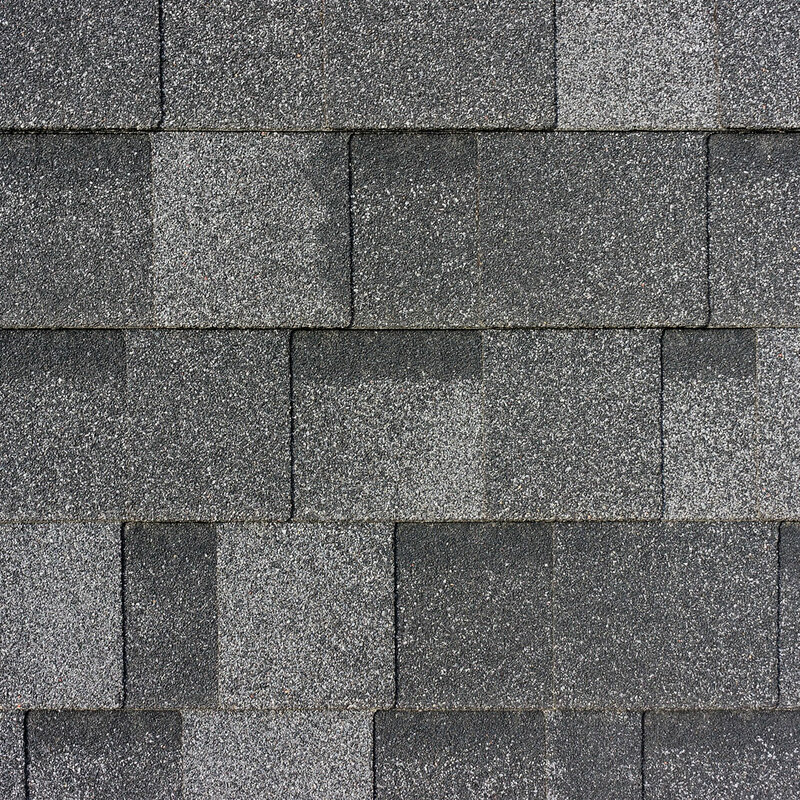 Asphalt shingle roofing is the most common variant, but it still requires advanced knowledge to install and repair properly. 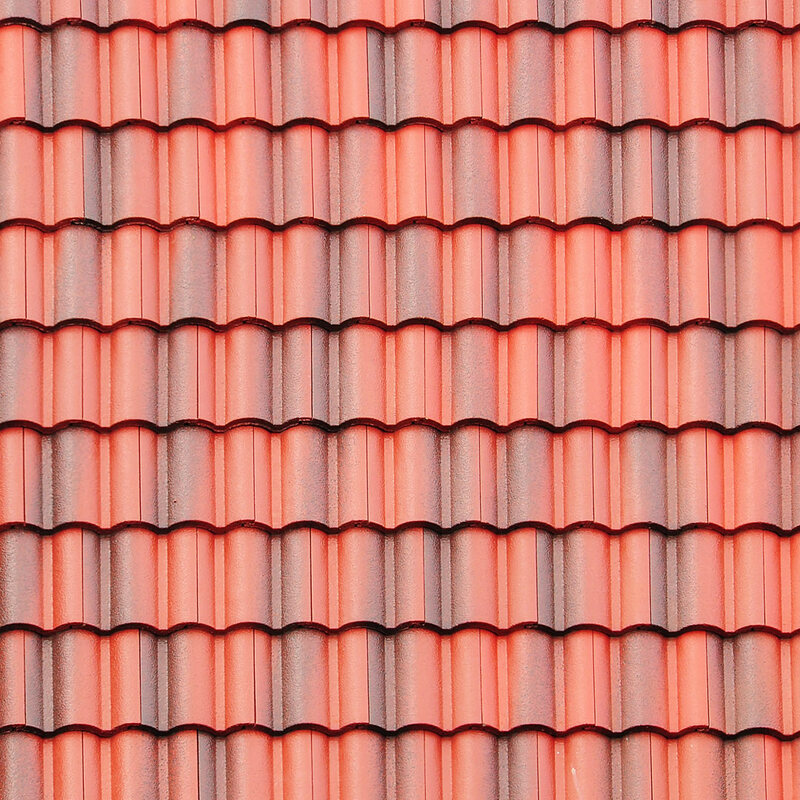 Clay and tile roofing can add a unique style to homes, and with the right construction techniques, these materials last for years. 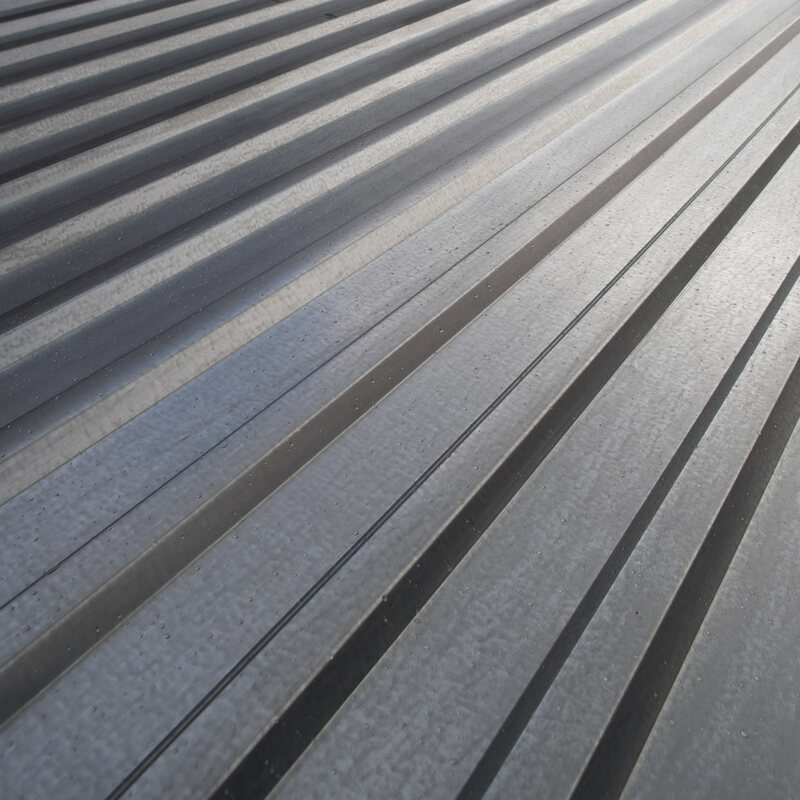 Metal roofs are more than just metal sheeting, these systems use complex combinations of materials and last for ages. 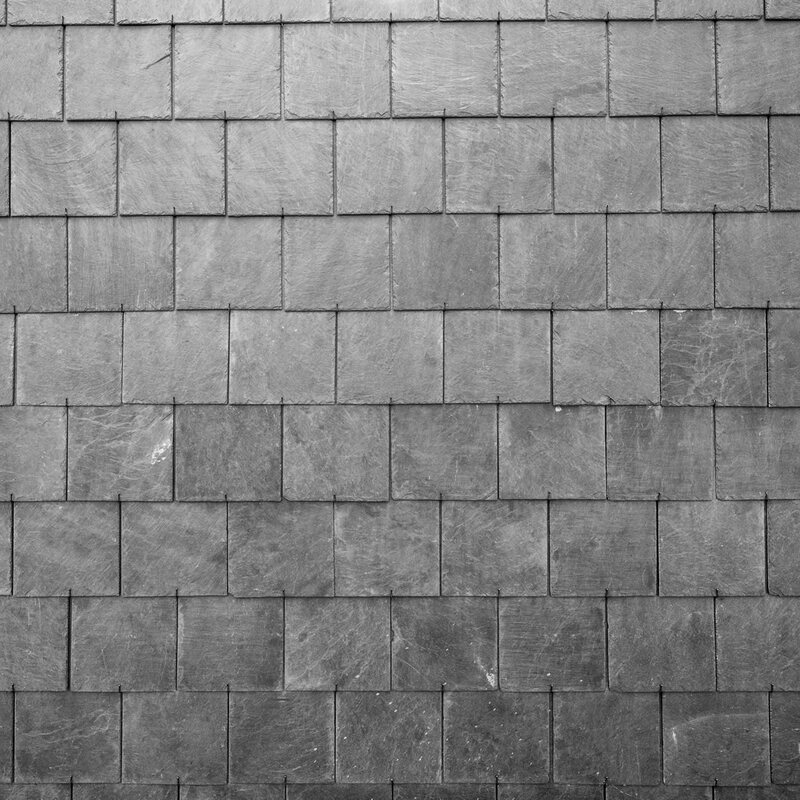 Slate roofing gives homes a more natural appearance, and this sturdy stone can resist weathering for centuries. TPO, or thermoplastic olefin, membrane systems deliver high performance in areas like durability, heat reflectivity, and energy efficiency. 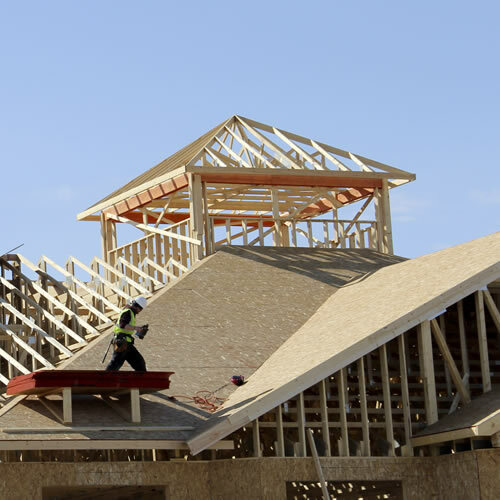 Your home deserves the expertise that only Texas’ top roofing specialist can provide. To us, quality control isn’t just an idea. It’s a way of life that we realize by maintaining strictly managed workflows and following stringent procedures that help us ensure that our work can resist the elements, regular usage and other challenges. We’ve joined forces with the nation’s most successful roofing material brands so that you can be confident that your roofing will last as long as possible. 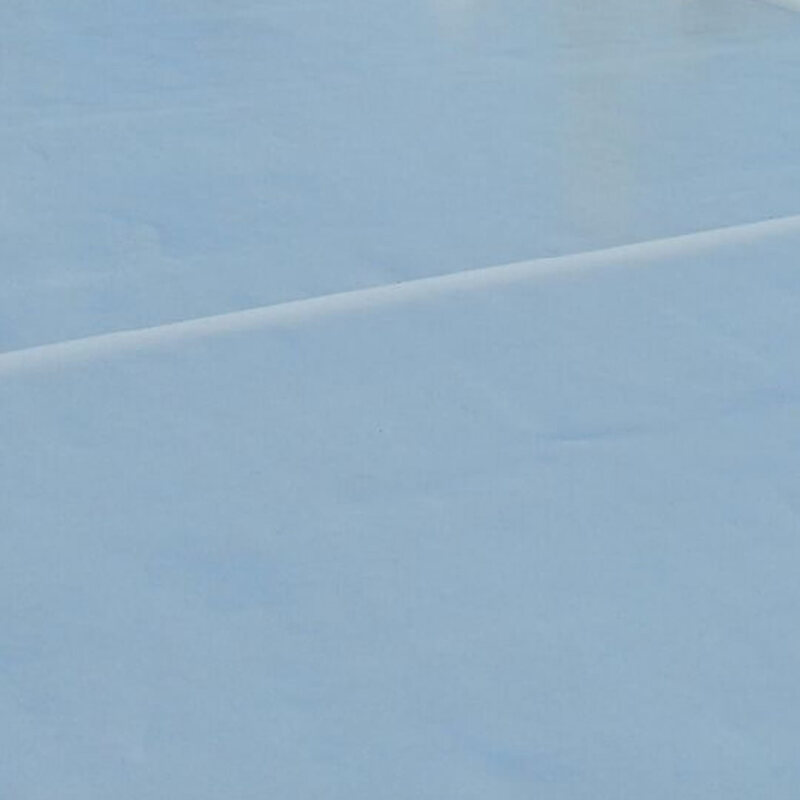 Our products come with quality guarantees, warranty protections and performance characteristics that mean you can depend on your roof to function optimally. We’re fully licensed and insured to operate in the state of Texas. Hiring us means that you can depend on receiving high-quality work and that you can count on our teams to fulfill our contractual obligations in a timely fashion.